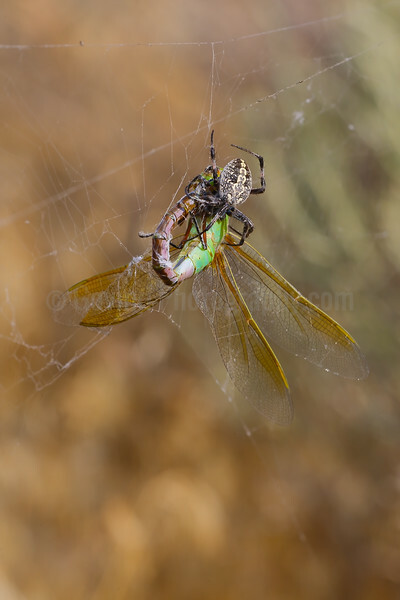 A female western spotted orb weaver spider feeds on a green darner dragonfly caught in its web. 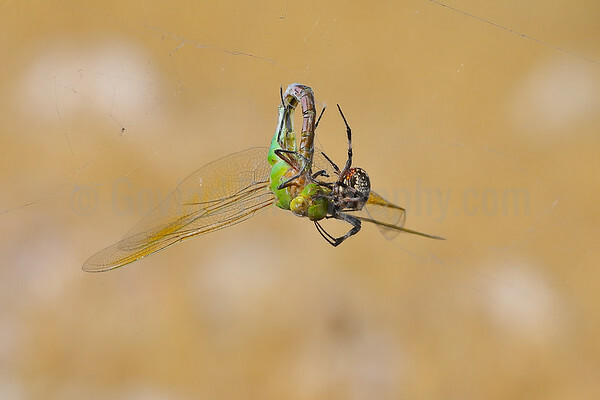 My wife and I saw this dragonfly getting stuck in the web and the spider was on it in an instant. 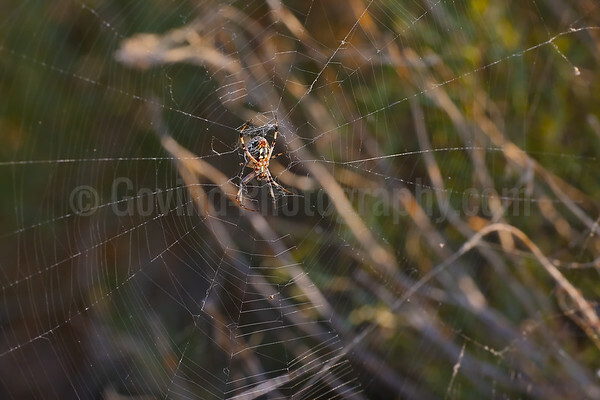 It moved away as I set up my camera, but came back in a few seconds once it realized I was not a threat. 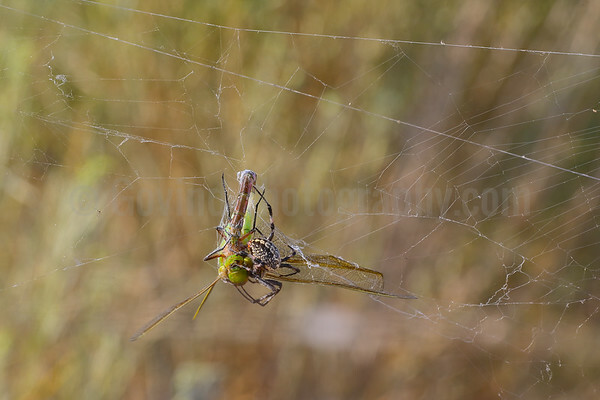 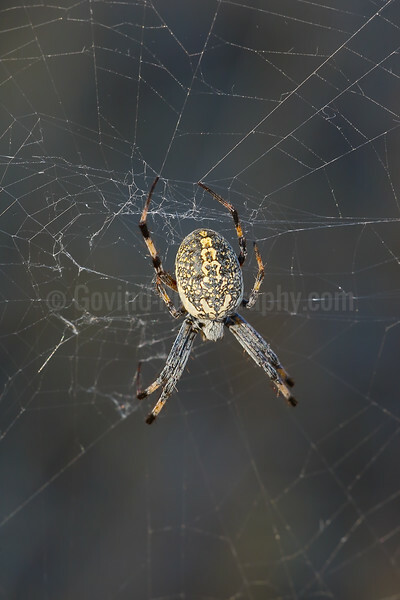 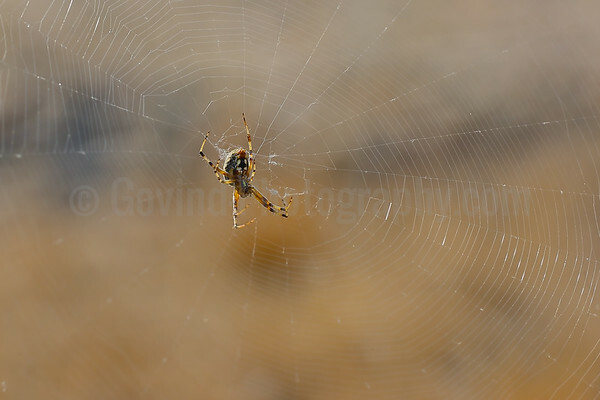 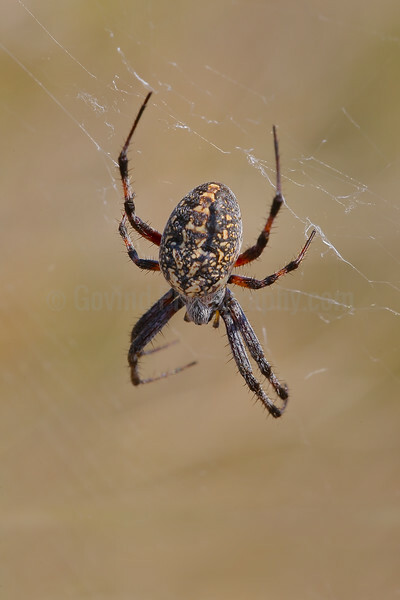 Spiders use different kinds of web materials for different parts of the web as well as tying up its prey as seen here.